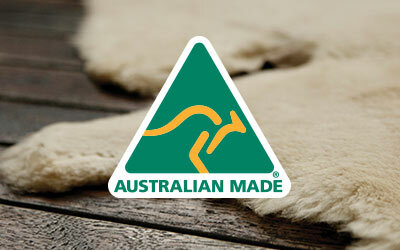 The EMU Australia Cleveland is a full length boot made with soft calf leather and microsuede. A full zip enables easy wearing and a close snug fit. The Cleveland is an everyday, low heeled tall boot that's been designed for style and comfort. 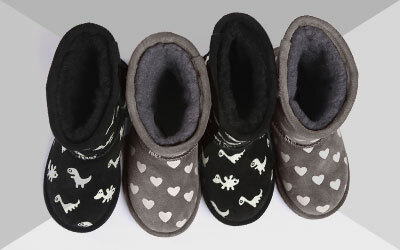 The main foot is made with polished calf leather with an elegant sheen, while the shaft is made with soft microsuede outer and a fleece lining. 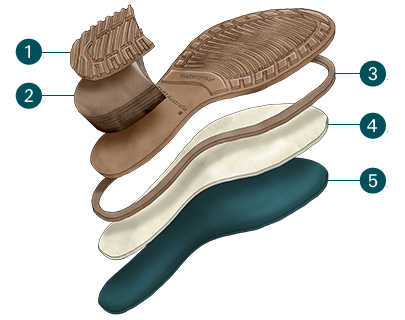 A latex footbed delivers comfort, while grip and stability come from an aggressive tread and rubber outsole.